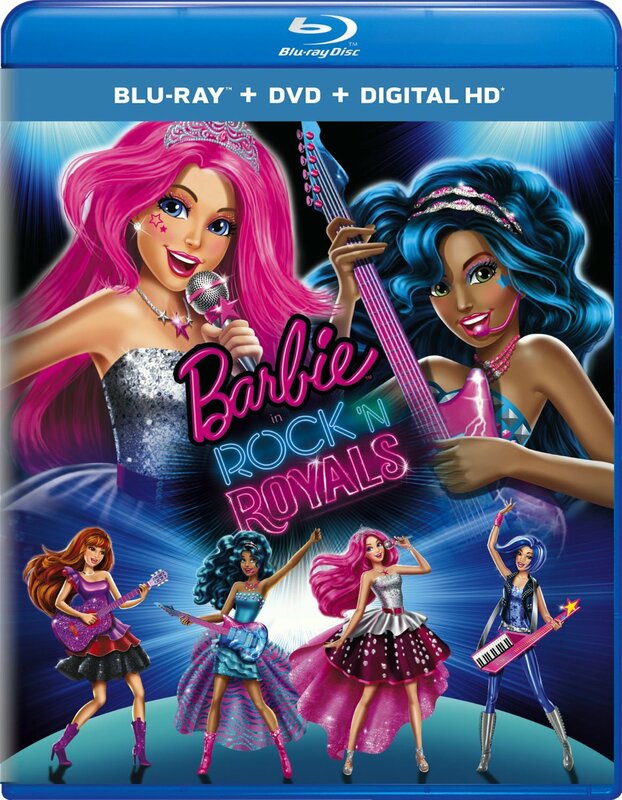 barbie in Rock 'N Royals - Blu-ray Disc. . HD Wallpaper and background images in the películas de barbie club tagged: photo.